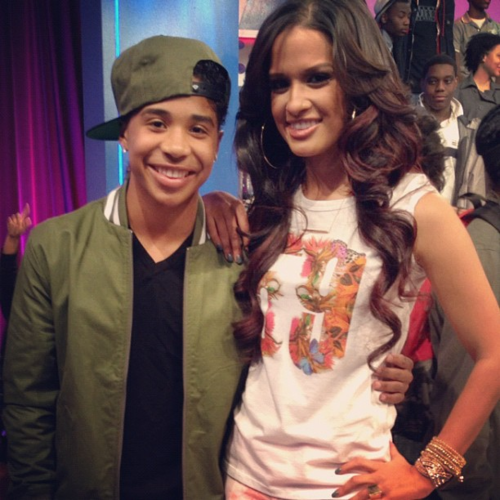 Roc and Rocsi. Credit to own. Wallpaper and background images in the Ray Ray (Mindless Behavior) club tagged: mindless behavior roc royal rocsi 106 & park. She betta back off my roc or i will tangle dem curls. THE HARD WAY HONEY CUZ I DONT PLAY ABOUT ROC.